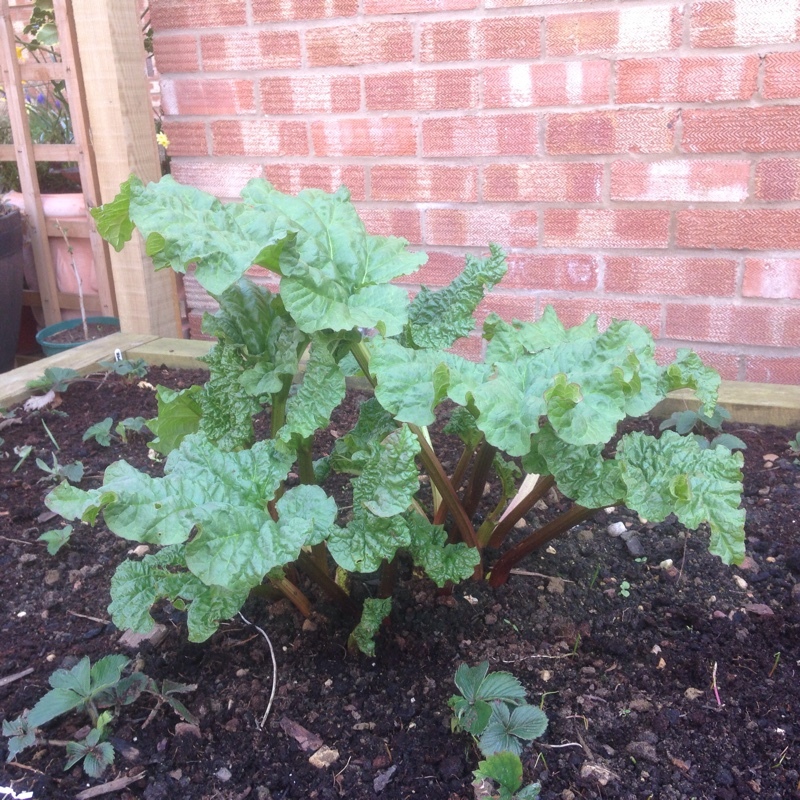 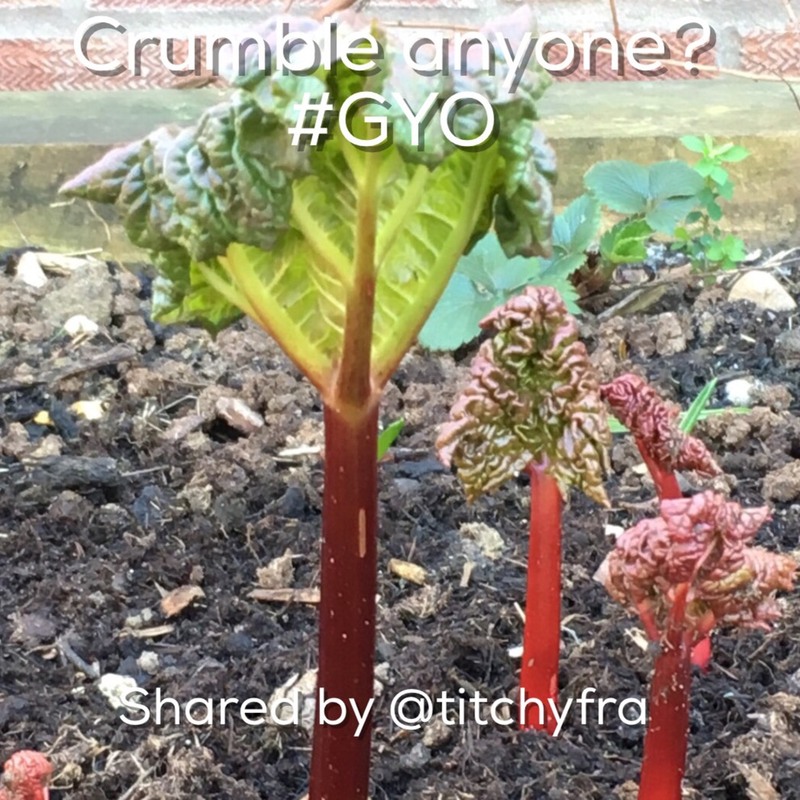 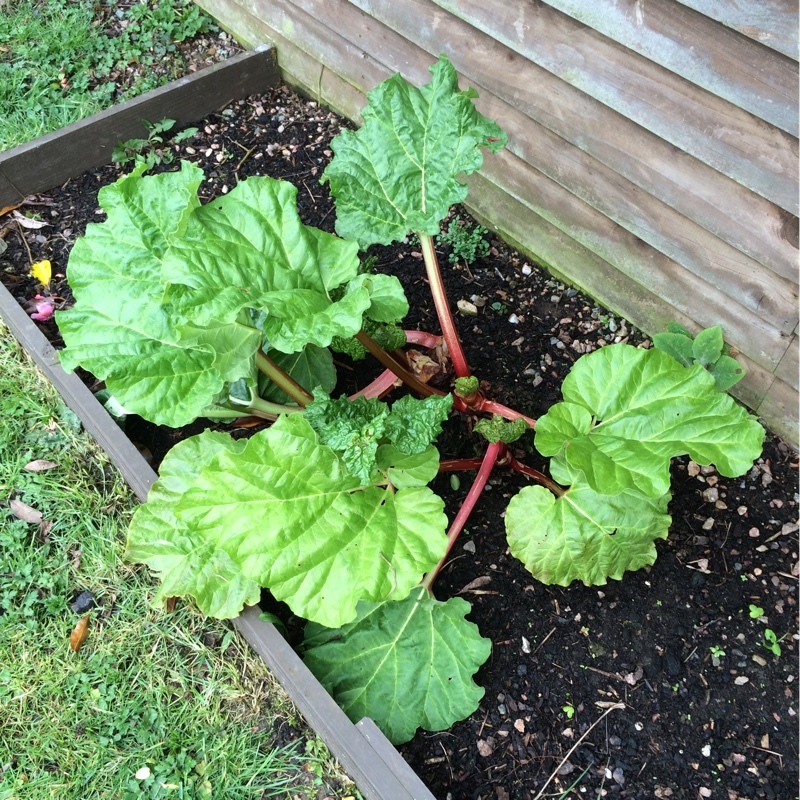 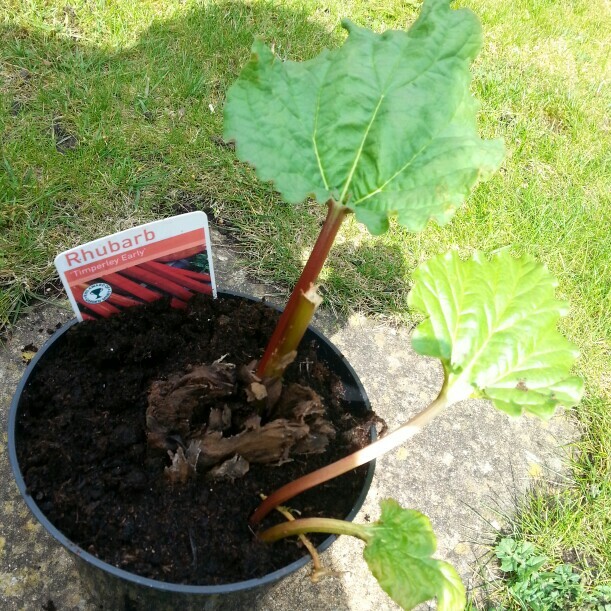 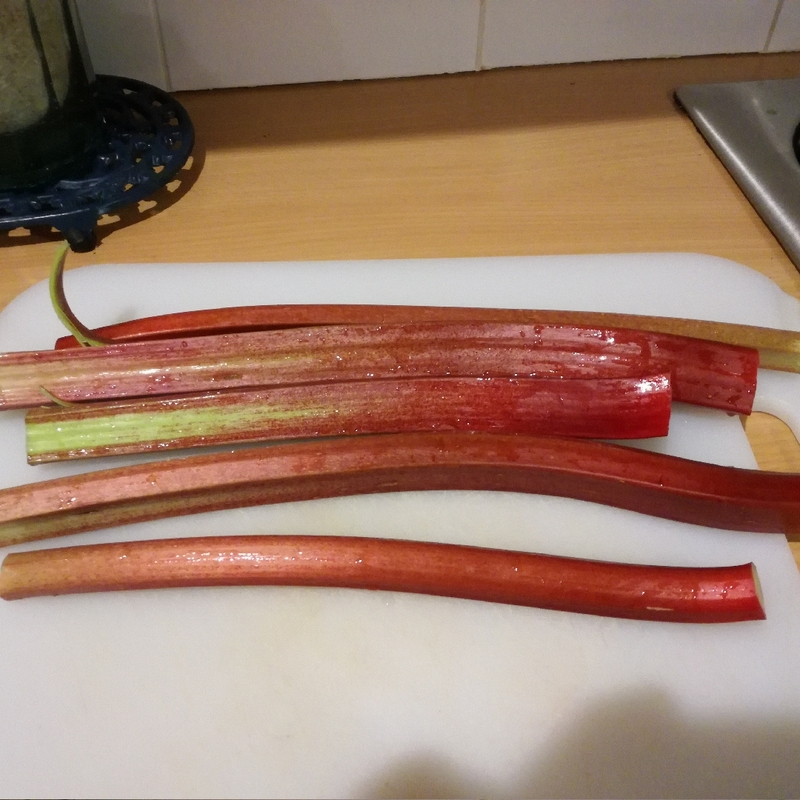 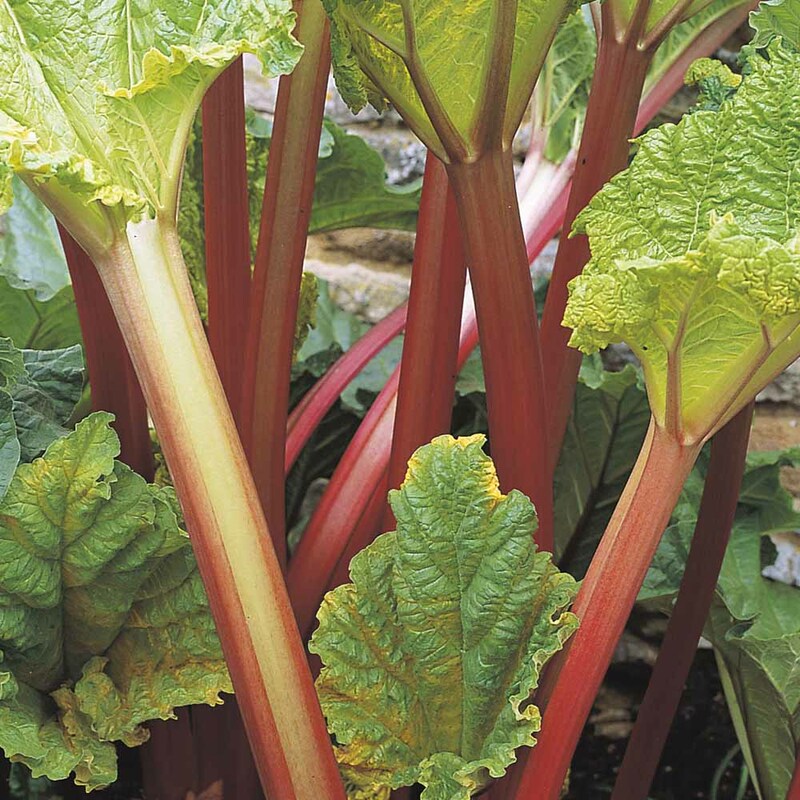 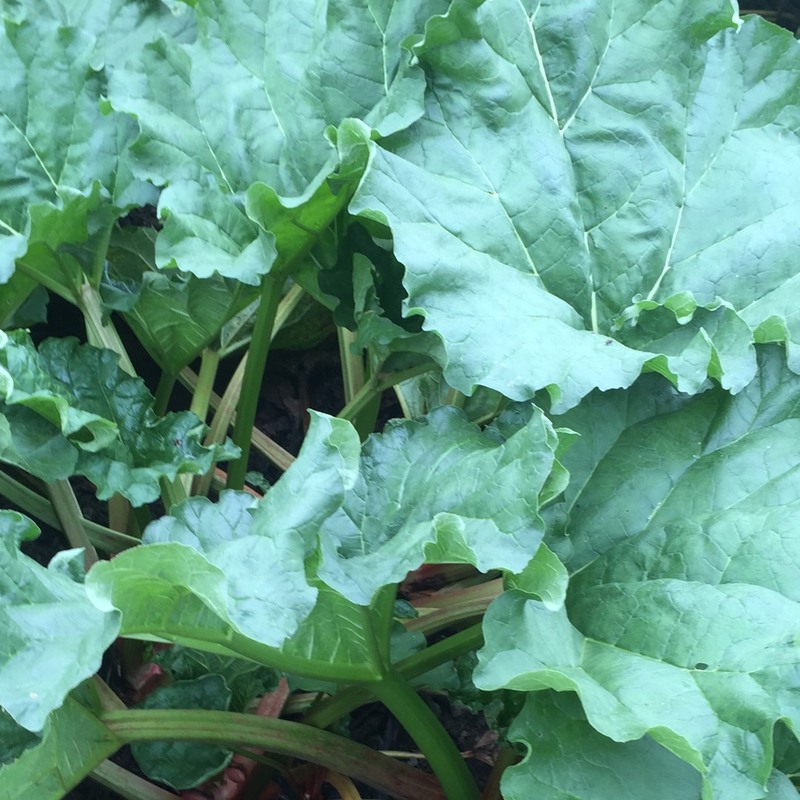 Rhubarb is easy to grow and very hardy - in fact it needs a cold period in order to produce a good crop. 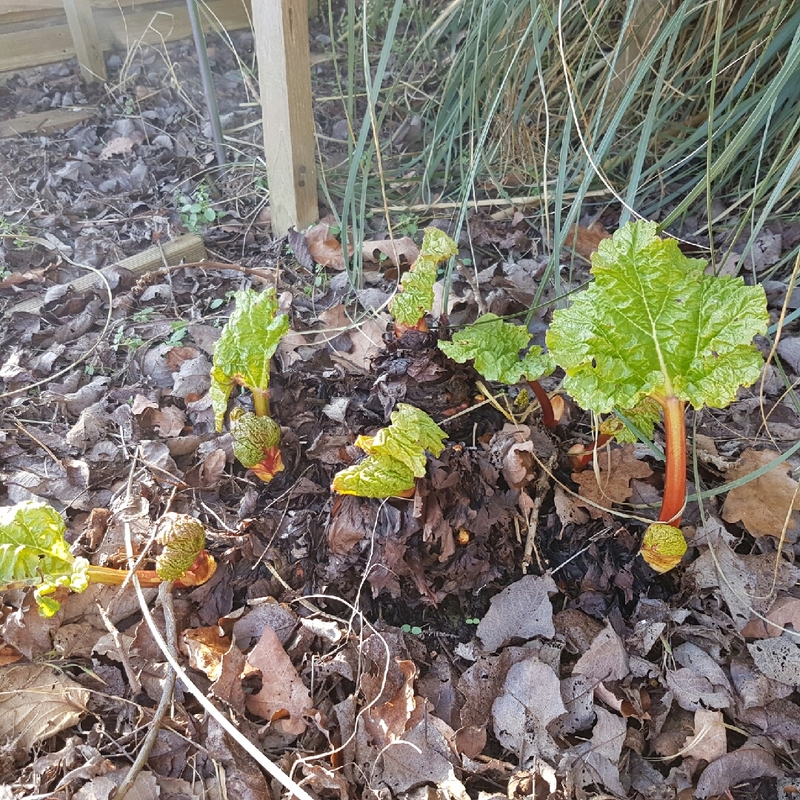 Plants need to be sited somewhere they can remain undisturbed for a long time, as they can remain productive for many years. 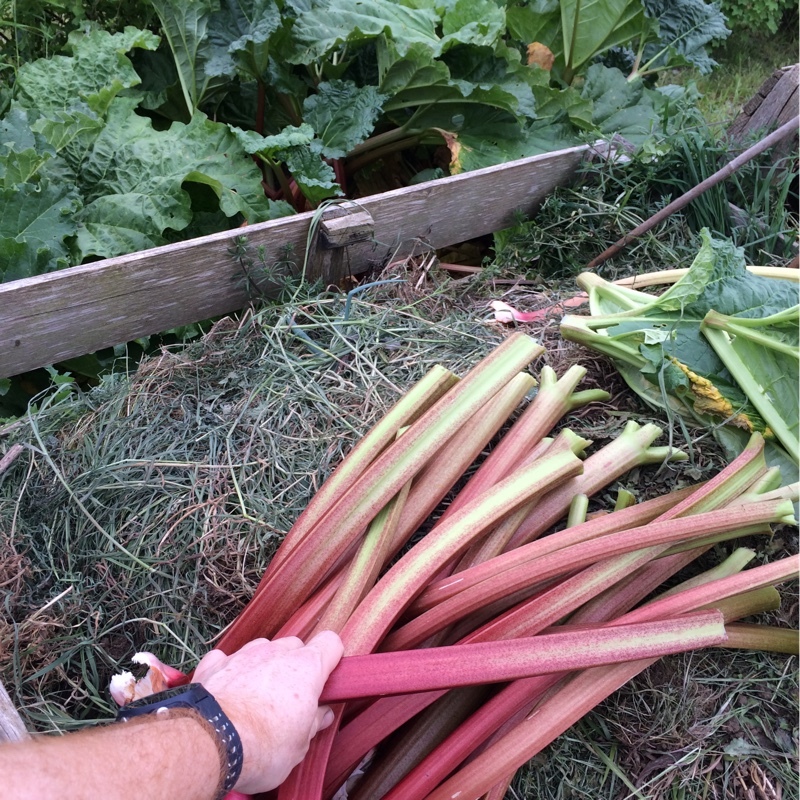 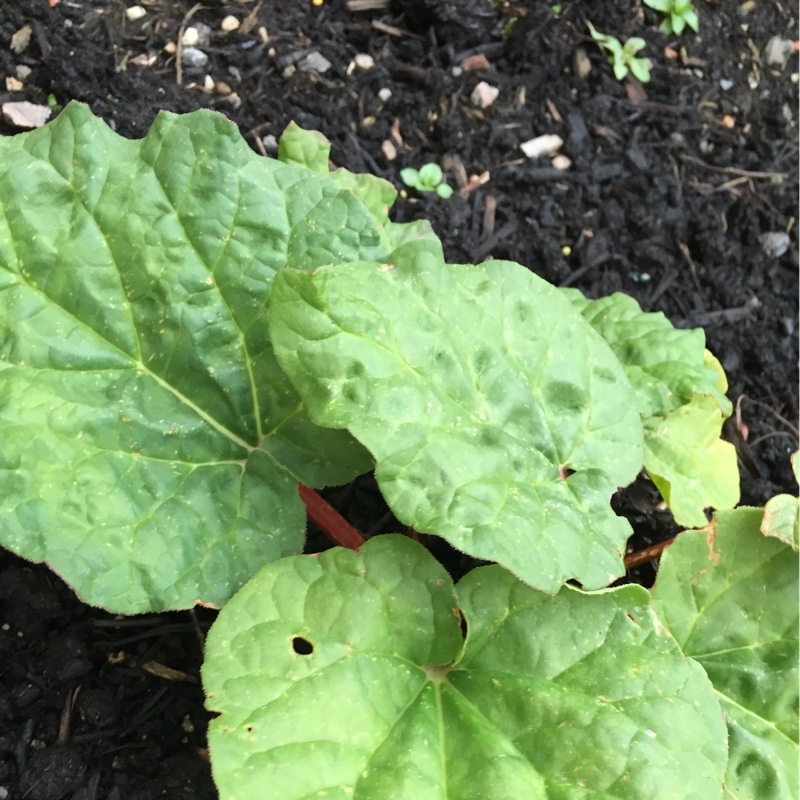 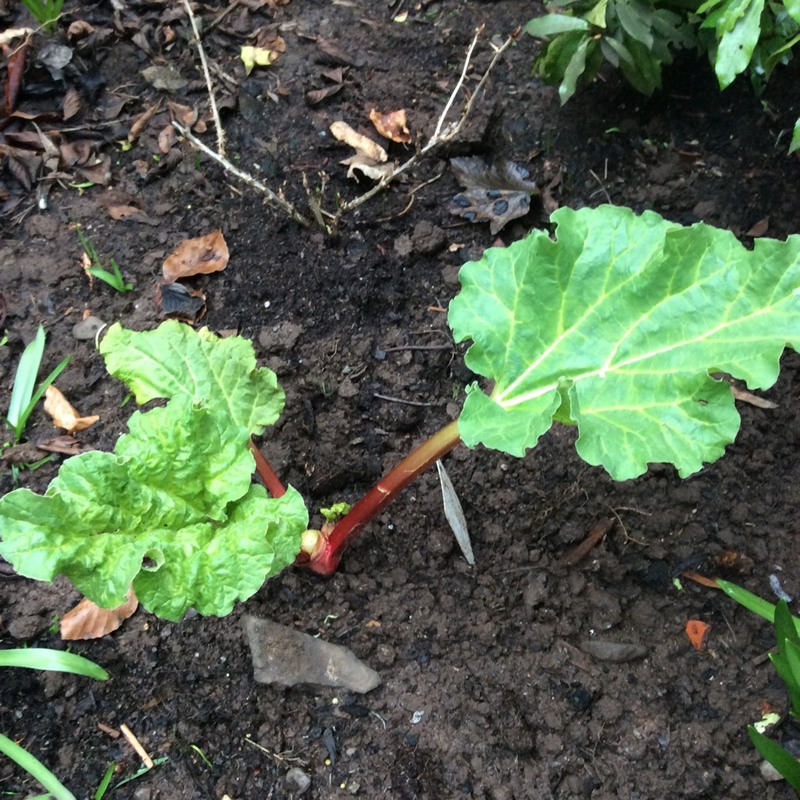 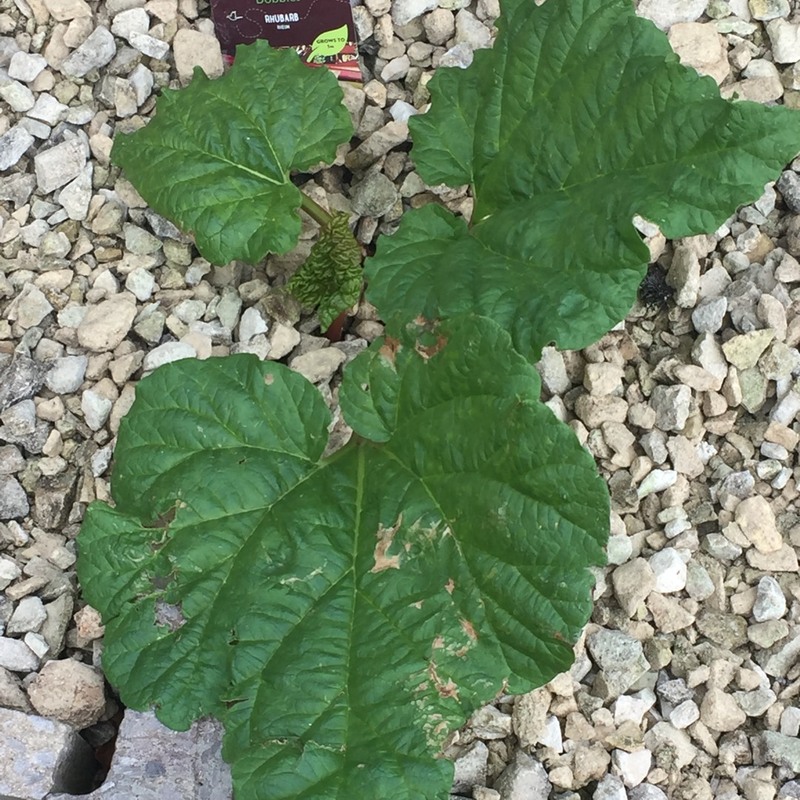 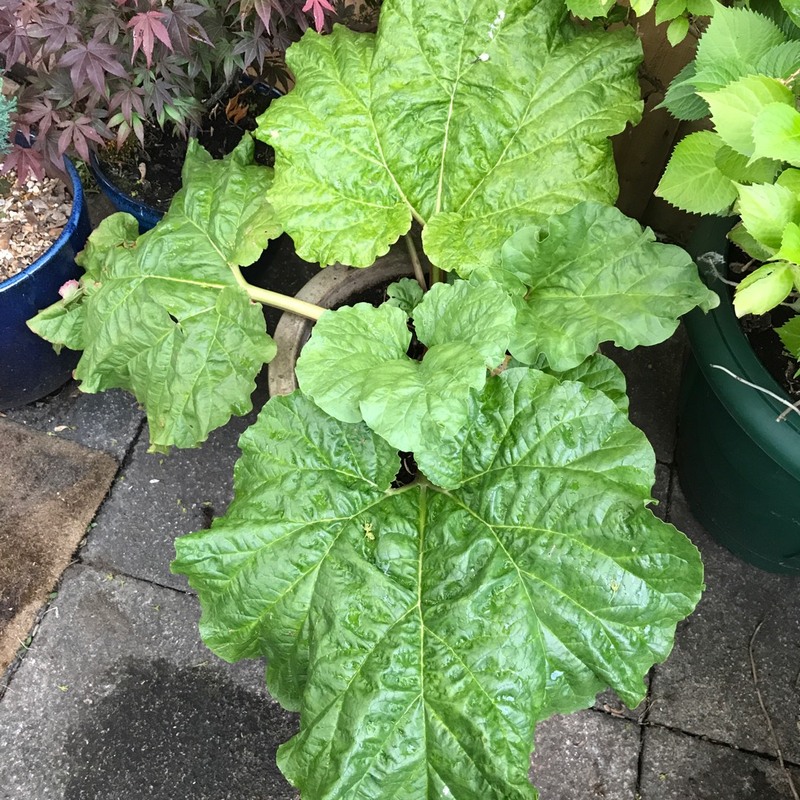 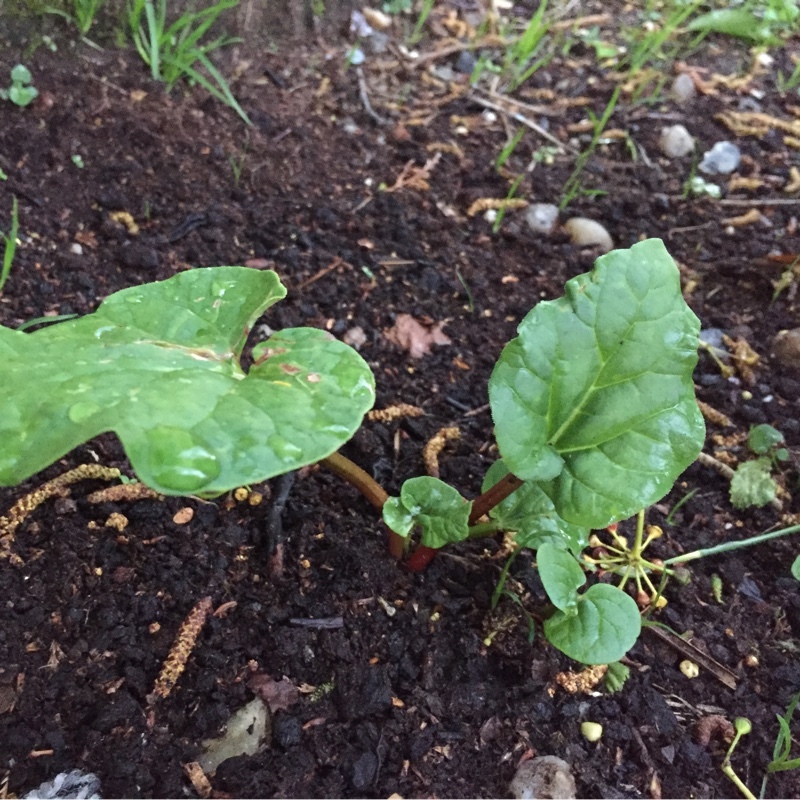 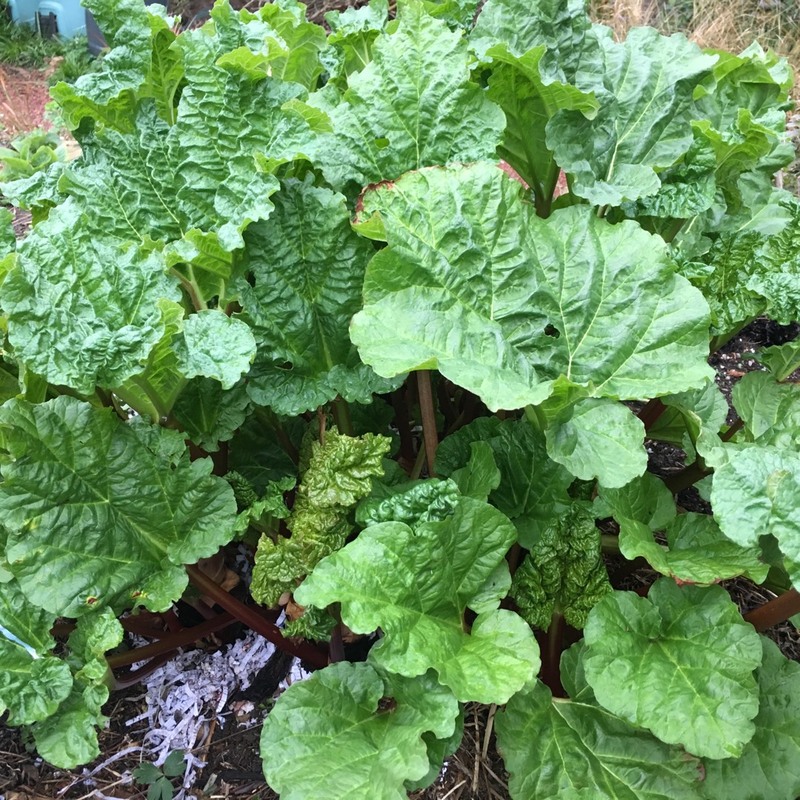 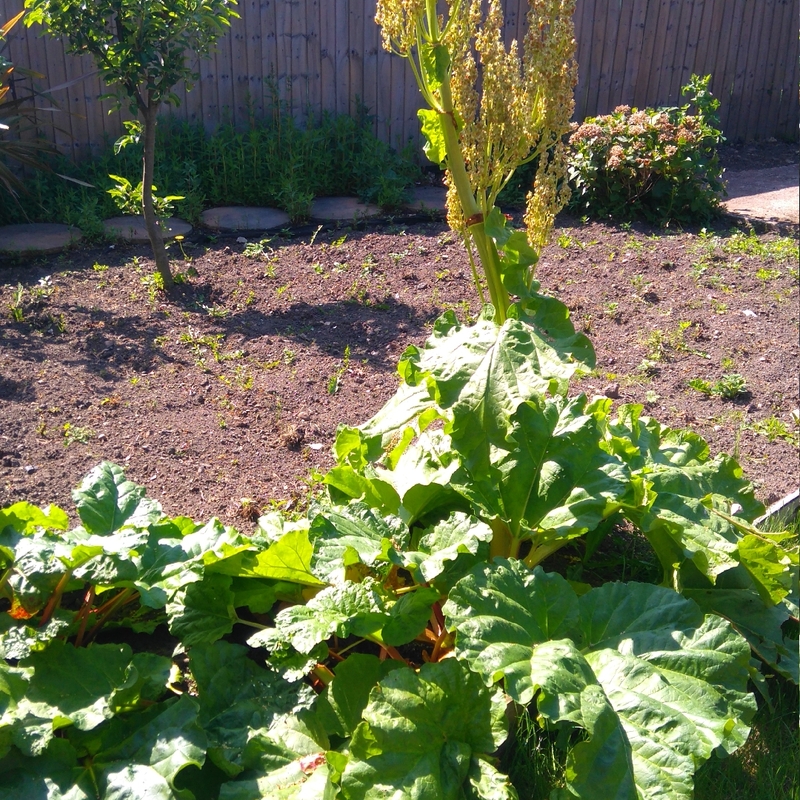 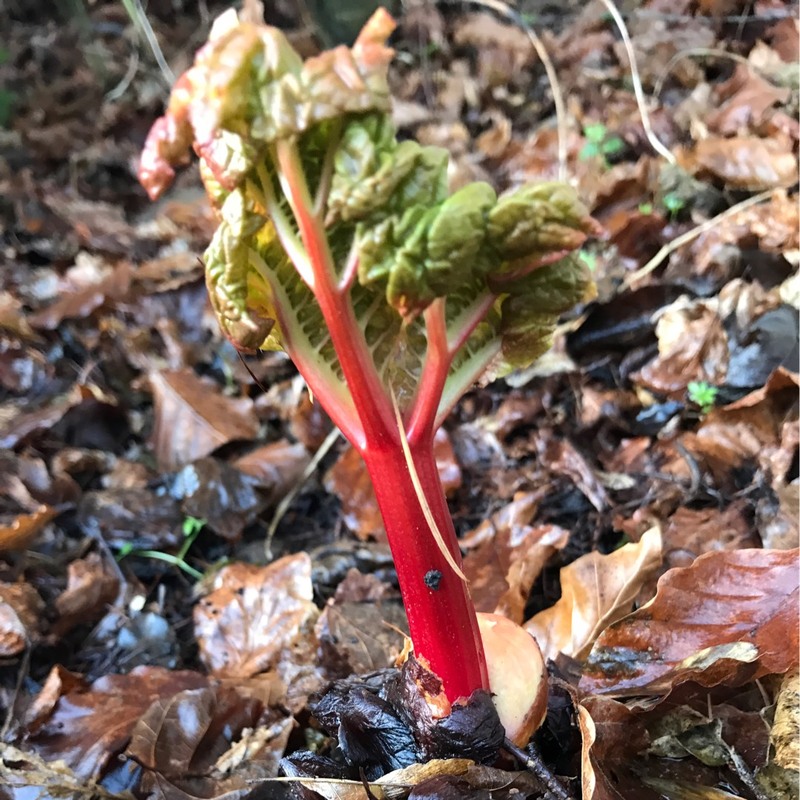 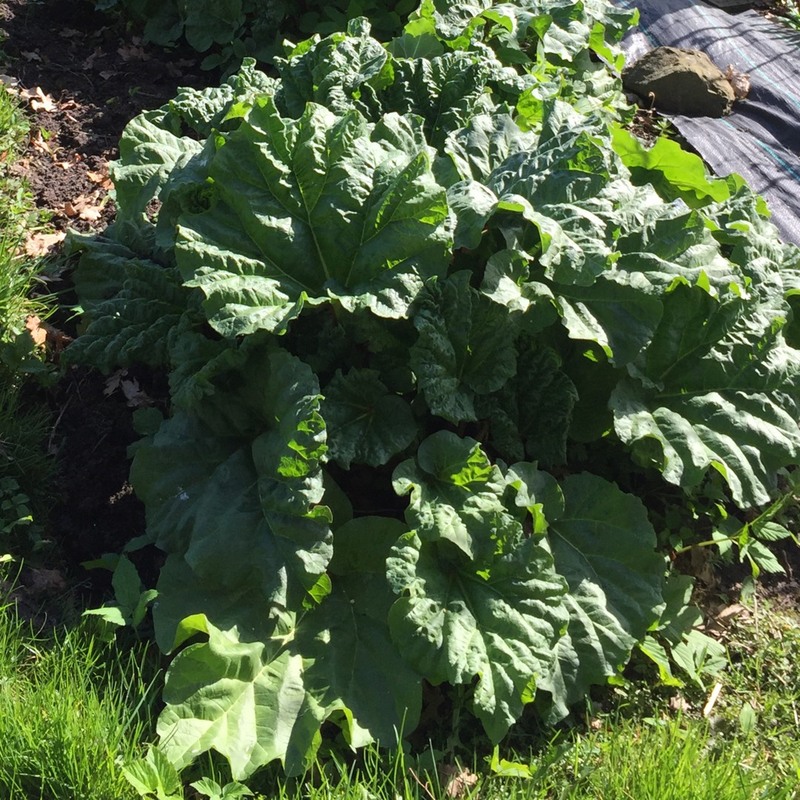 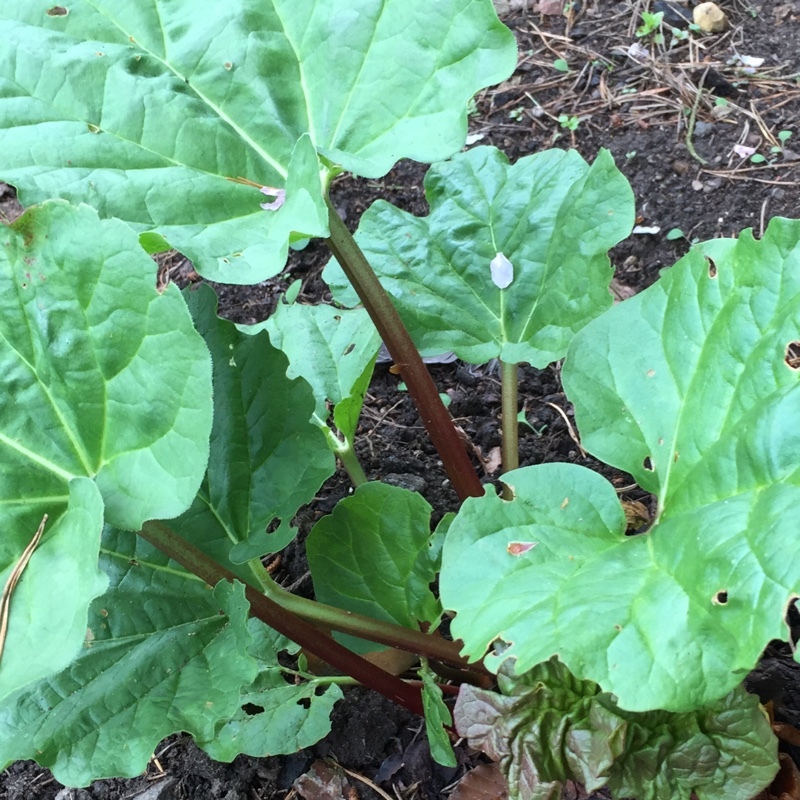 For an early crop, rhubarb can be "forced" - ie. 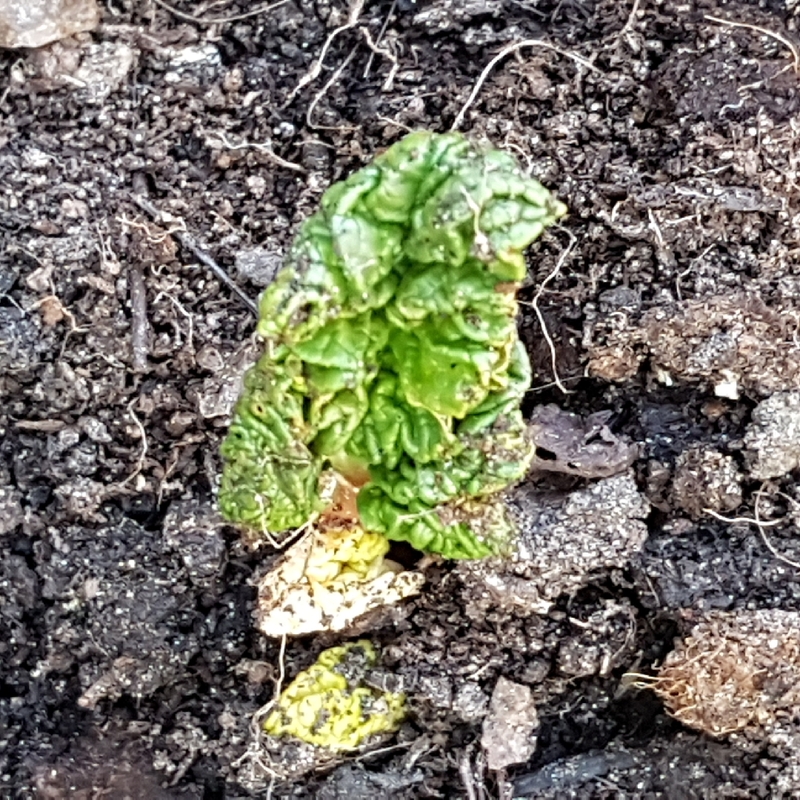 the crown covered by an upturned bucket, or similar, to shut out the light, which encourages the plant to grow tender shoots earlier than it would otherwise. 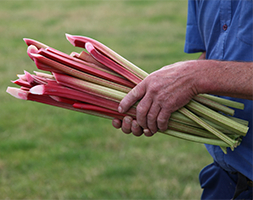 'Timperley Early' is good for forcing, and this way can be harvested as early as late Winter.